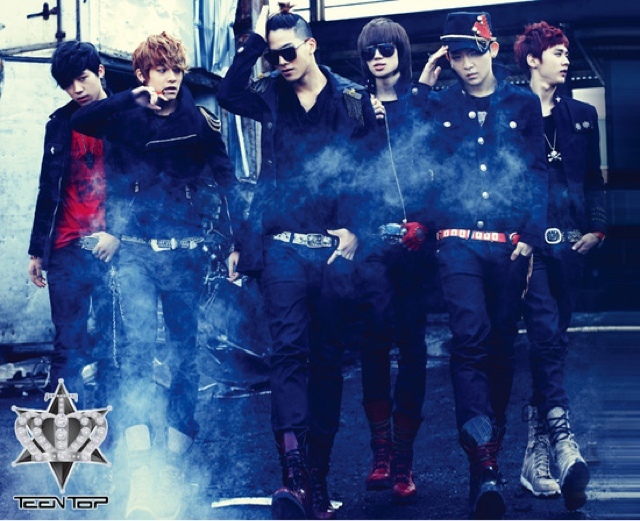 Boy group TEEN TOP has made a successful comeback with their new song “Going Crazy“, but the lyrics to the song have recently been swept up in controversy. The lyrics to “Going Crazy” ‘Ji Oak Got Ah‘ (Feels like hell) when slurred or repeated quickly sound like Korean profanity, and the song was quickly thrown into controversy. In related news, the boys who have returned with a fierce new look have made a successful comeback on the 5th, captivating fans with their new dance moves.